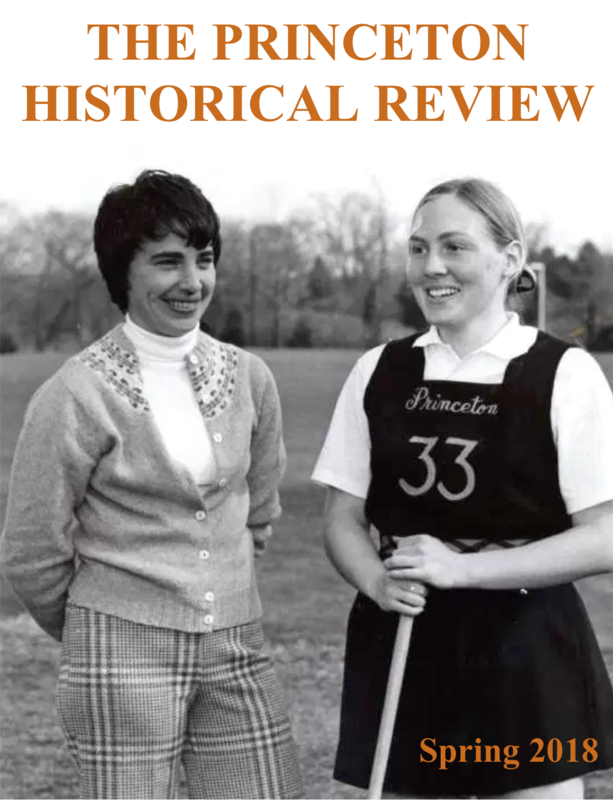 The Princeton Historical Review (PHR) is a bi-annual publication of historical scholarship written by Princeton students. 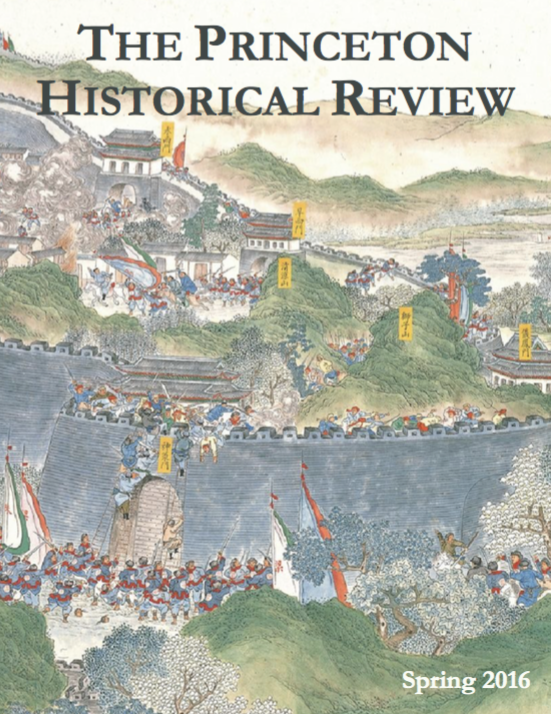 Completely student-run and edited, PHR showcases the best undergraduate academic work in history. 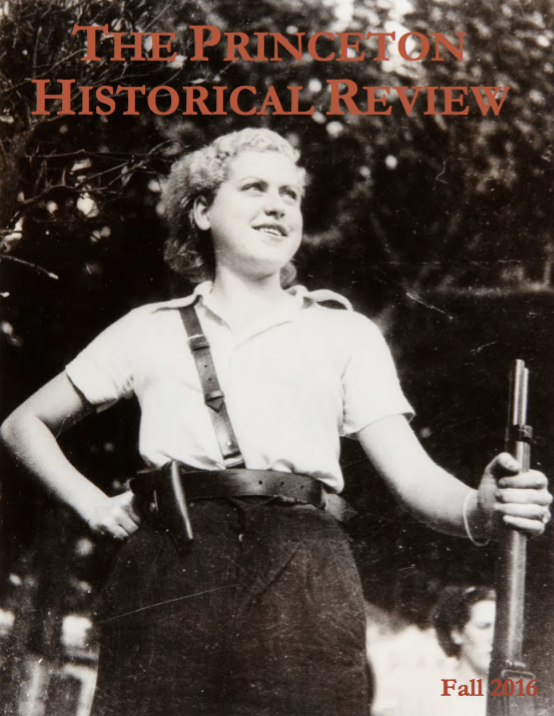 PHR collaborates with faculty in the Department of History and related departments to identify exemplary papers. Students may also submit papers directly. 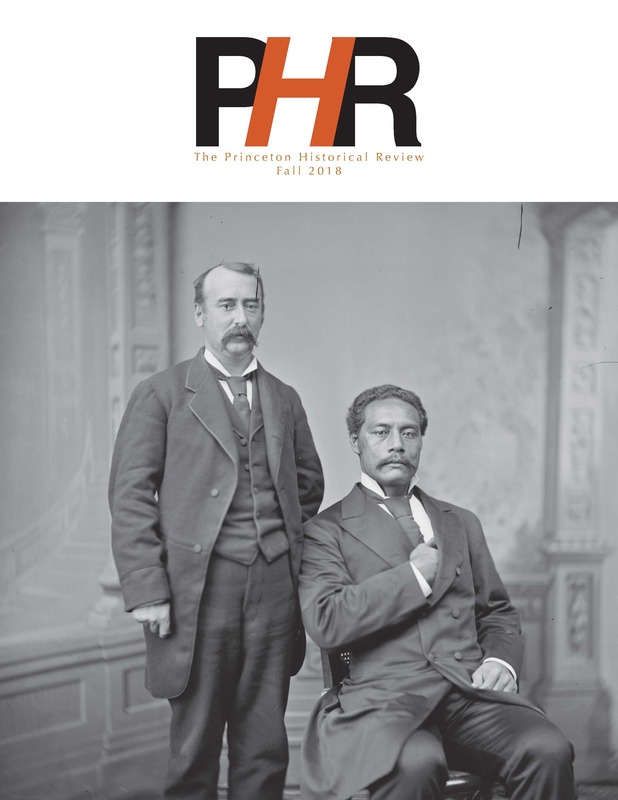 For more information about the publication or how to submit papers to PHR, please contact Co-Editors-in-Chief Ryan Chavez '19 (rdchavez@princeton.edu) and Kasia Kalinowska '19 (kak3@princeton.edu). 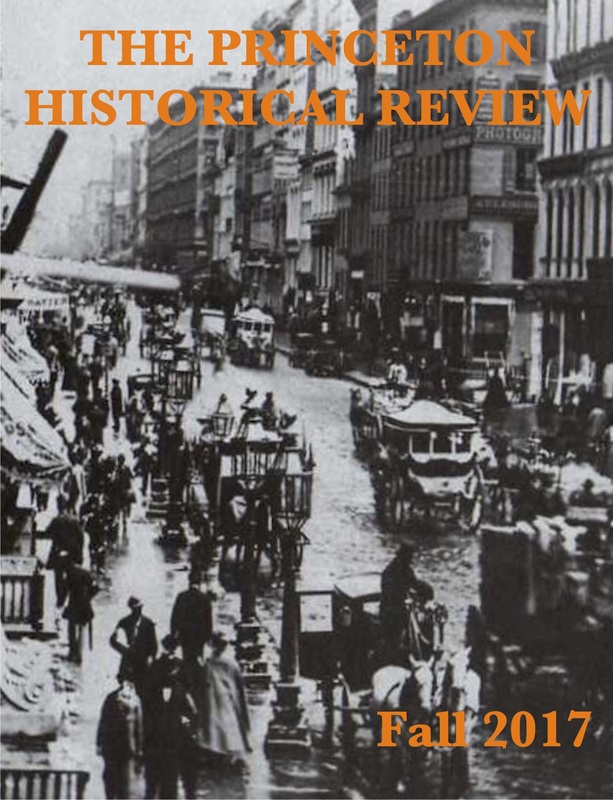 You can also find information about the Princeton Historical Review on Facebook. "Trembling Though They Be: The Samoan Islands and the Creation of a U.S. Foothold in the South Pacific"
"'Todos los hijos deseados y sólo los deseados': Fem As a Window onto the Intersectional Reproductive Justice Movement in Mexico"
"'Flexing their Muscles of Intimidation': The New York Draft Riots of 1863 As a Crucial Point in the Development of the New York Police"
"The Forces Behind Growth in Women's Intercollegiate Athletics: A Grassroots History of Title IX in Its Early Years"
"The 1960 Agadir Earthquake: A Case Study of Disappearing Jewish Communities in Morocco"
"'Egypt' and Emancipation: An Exploration of Partisanship in Wartime Illinois"
"Disrupting the Melting Pot: The Invention of the Black Educated Elite and the Performance of Citizenship in Post-Emancipation New York City, 1799-1863"
"Princeton's Lost Museum: Arnold Guyot's E.M. Museum and the Great Juncture of American Natural History Museums in the Late 19th Century"
"Education, Narcissism, and Apartheid: The Progression of Student Activism on American Campuses"
"Memories of Anarcofeminismo: Mujeres Libres and Gender During the Spanish Civil War"
"Sally Frank Against the Eating Clubs: Influencing the Culture of Antifeminism"
"'Opeu nenamictiliztli:' Marriage as a Case-Study for Conversion in Sixteenth-Century New Spain"
"The Chairman's Wife Dances: Madame Mao and the Creation of the Model Chinese Ballets"
"More Than Mere Ideology: Representations of the Taiping Rebellion in Maoist History Textbooks"
"Americanos, Bolivianos, Chimanes: The Beni Biosphere Reserve and Modern Convervation in Latin America"
"A 'Small Crack' in the Wall: The Portrayal of Non-Conforming Families in the Political Rhetoric of the Postwar Era"
"'A City Chosen at Random': A Social History of Japanese-American Resettlement in Post-War Philadelphia"